Sophia joined The Glass-House as Chief Executive in 2005. She is an impassioned champion of design quality and enabler of design practices that empower people and organisations and that help communities thrive. She is also a leader in the field of research on community-led, participatory and co-design practices. Sophia plays an active role in designing and delivering our support to communities and practitioners, our events and in co-designing research, innovation and resources. She is also an active spokesperson and enabler for our mission, contributing regularly to external events, panels and advisory groups and to policy responses. 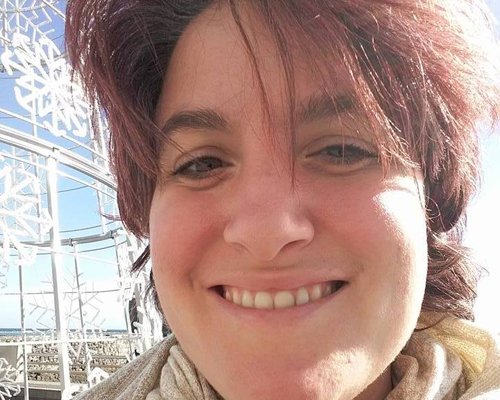 Sophia has lived and worked in the UK, US and Italy. Her background is in architecture and urbanism, education, community and voluntary sector work and in multiculturalism. Myra has a strong background in spatial design and a lifelong fascination with the connections between people, the places they inhabit, and the impact design can have on the relationship. Alongside her work at The Glass House, she works as a Participatory Design Consultant within Blue Chula, a company focused on community development and engagement, with a focus on social housing. She received a distinction researching community led building practices for her MA from the University of Brighton, and undertook training with Architecture Sans Frontieres, looking at how participatory design techniques can facilitate communication and fuel positive change when utilised effectively and sensitively in a global context. Grace joined The Glass-House in 2018, and is a keen explorer of narratives in places and objects through community focused curation and collaboration. Grace has a background in design and research, with past projects spanning creative symposiums and workshops, immersive experiences and user experience design. Before joining the Glass-House, Grace worked as a freelance designer whilst completing an MA in Information Experience Design at the Royal College of Art. With a background in architecture, she also worked in practice as an architectural assistant on various education projects throughout greater London. Grace is co-founder of Syrup Magazine and works with Chicks with Bricks, a networking organisation for women in the built environment. The Glass-House Board of Trustees provide support and guidance to The Glass-House team and oversee the organisation’s strategic development. Prue Chiles is an architect with a practice in Sheffield (Chiles, Evans+Care Architects – CE+CA) and is a Professor of Architecture at the University of Newcastle. Prue has a long association with The Glass-House, as a collaborator on developing design training courses for communities, including ‘Buildings by Design’. Prue has worked extensively in neighbourhood and urban design, the design of schools, as well as in private commissions transforming people’s living environments, building houses and developing creative methods of participation and communication between clients, architects and builders. Susannah is the head of the non-contentious construction team at Devonshires Solicitors and is a non-contentious building construction and engineering lawyer. She advises on development agreements, construction contracts, professional appointments and other agreements for public and private sector clients on major schemes in London and nationwide. Susannah is named in the Legal 500 as an expert in her field. Robert Johnson has over 30 years experience working in the Housing and Regeneration field and has led projects involving masterplanning, procurement, decanting and rehousing, housing management, governance issues, stock and land transfers, as well as resident empowerment and capacity building. As Project Director in the Regeneration & Growth Department of Brent Council for many years, Robert dealt with all the major regeneration projects in the borough including South Kilburn, Stonebridge, Chalkhill and Church End. Robert is now Business Development Manager for Brent Community Transport and Vice Chair of ARHAG, and is a Chartered Member of the Institute of Housing. Alex Sainsbury began working on non-profit art exhibitions in 1995, founding the arts charity Peer in 1997, the project gallery 38 Langham Street in 2001, before opening Raven Row, an exhibition centre for visual art in Spitalfields, London, in 2009, where he is the director. Alex established the grant-making charity Glass-House Trust in 1993, initiating various projects, including A Space, a support service for young people in Hackney, Families Children and Childcare (FCCC), a longitudinal study of the effects of childcare on childrens’ development, The Glass-House Community Led Design, and MayDay Rooms, a safe house for vulnerable archives and historical material linked to social movements and experimental culture. Glass-House Enablers are a multi-disciplinary group of creative professionals who support our work by providing independent specialist support and guidance to our projects. Enablers provide a spectrum of skills and expertise in architecture, landscape design, urban design, planning, art, heritage and engagement, and share a commitment to our mission. Leo is an architect, university teacher and researcher who is currently director of the MArch course at the University of Sheffield, and co-director of Live Works, the first university-led urban room in the UK. Leo was a founding member of Bureau – Design +Research [BDR] set up in 2003, specialising in creative engagement strategies and visioning processes. Leo is also a member of a self-build co-housing project. As a Glass-House Enabler, Leo has played an active role in the development and delivery of Glass-House Design Training, and has led on the production of their associated resource books. Leo is active in our Empowering Design Practices research project, linking groups to live student projects at the University of Sheffield. Andrew is an architect and an Associate at John Thompson & Partners (JTP) with more than 15 years post qualification experience of residential and mixed use development in both the public and private sectors. Andrew has prepared Development Frameworks, Option Appraisals and Masterplans for the regeneration of a number of large local authority estates and their surrounding neighbourhoods, working in London; the Midlands, such as Sandwell Estates; The Liberties in Dublin; and several former mining communities in and around Doncaster such as Askern View and Frickley. As a Glass-House Enabler, Andrew has helped The Glass-House deliver independent advice and training to various projects including Meriden Placemakers and Bacton Low Rise projects. 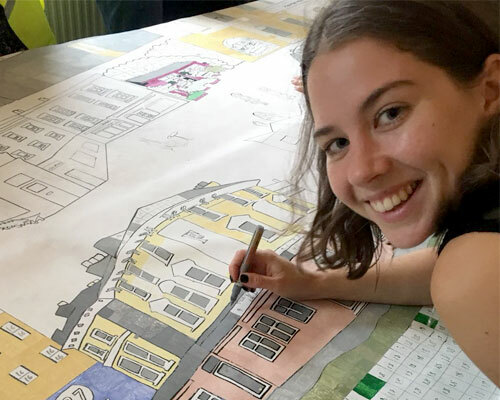 Sarah completed her architectural education at the University of Sheffield where she became motivated by social and environmental issues and the belief that good design and long-term thinking can have a positive impact on people’s lives. Sarah is an architect at Architype, a progressive and stimulating architecture practice, where she has worked on a series of school expansion projects in Hertfordshire, and a new Junior School for Highgate School. For the past 7 years, Sarah has also volunteered with Architecture Sans Frontieres-UK (ASF-UK), a charity which strives to make architecture relevant to the world’s majority – people who are marginalised or living in poverty. In 2015, Sarah helped us to deliver support to the Community-led housing with London Community Neighbourhood Co-operative project. Catherine is the Director of make:good, an architecture and design studio that engages with communities to create positive change in their neighbourhood. Catherine is one of our key champions and enablers of engaging children and young people in the design of their places and spaces. Catherine has worked with The Glass-House on research and innovation, in the design and delivery of Design Training, and in support for children and young people engaged in placemaking projects in their area. Catherine was involved in our 2014 programme: White City Green: empowering young people through new development. 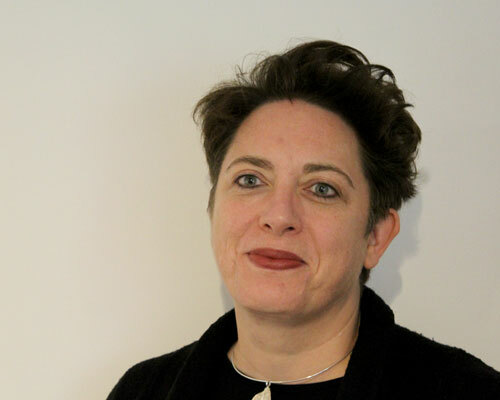 Liz is a freelance urban designer and associate of Rethinking Cities Ltd, a firm that provides advice to clients in public, private and charitable sectors. She has experience of neighbourhood planning and renewal, focusing on the public realm, parks, streets and communal areas of social housing estates. She has extensive experience of supporting communities through significant changes to their neighbourhoods and in developing policy and strategy to support inclusive placemaking. Liz has worked with The Glass-House particularly around supporting community-led design thinking in rural communities such as Kirdford, where her enabling contributed to the development of the Village Design Statement and Community Led Plan. Stephen is an architect with Wright & Wright with vast experience of schools and cultural projects, including King Edward VI School in Stratford-upon-Avon, the Courtauld Institute of Art and the Geffrye Museum. He also teaches a second-year Design Studio at the University of Cambridge, from which he graduated with a first-class degree. Stephen has worked with The Glass-House to develop and deliver research into community-led design of community buildings (see Making Buildings Work for your Community) and is collaborating with us on our five-year collaborative research project, Empowering Design Practices, led by the Open University.